Among all the cat topics that we can cover, baths don’t come to mind much often. So, do cats need baths ? Here’s a quick explanation for that. While cats can go without baths, they need to do some cleaning up because it’s the most hygienic thing to do! 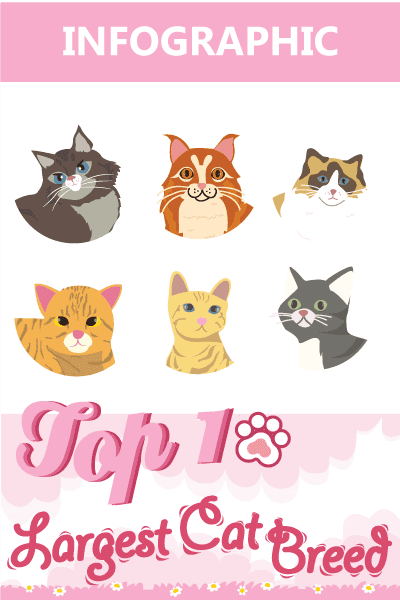 Of course, as their human companions, it would be quite yucky to be stuck with a dirty cat. There are also special cases where your felines may require a bath. Cats and baths do not go together, at least, most of the time. If you have a cat, the first thing I would assume is that it lives inside your house. 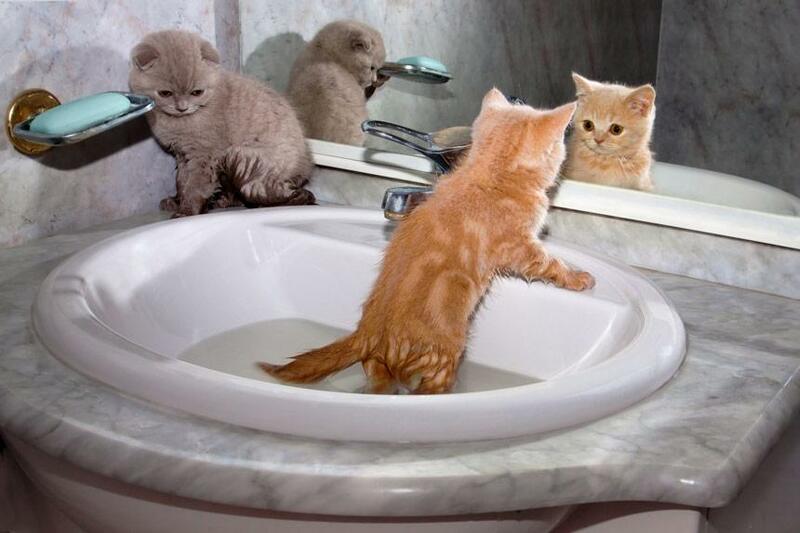 Since domestic cats are inside most of the time, they don’t need a lot of cleaning up which means –baths are optional. Well, cats are obsessed about hygiene, hence the constant grooming. Unlike dogs who love to roll in anything and everything, cats act too regal to get as dirty as dogs do. There are exceptions, of course, but in most cases, cats can clean themselves well enough. Cats also react as if water will kill them. In fact, cats can react negatively to grooming which may be dangerous for you and in this case, you may need professionals to take over. Although, we think baths are unnecessary, there are cases where your kitty will need a bath whether he or she likes it or not. 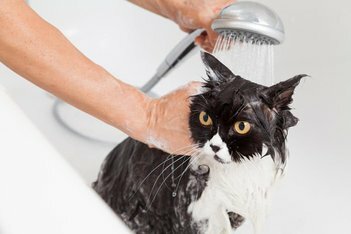 There are many cat owners who are totally against giving cats a bath because of the emotional trauma that the felines experience. However, if you are lucky enough to have a cat that loves being in the water, you can always allow it to do what it wants as your cat is the one who initiated the bath. This means that they would not be experiencing fear because of it. When considering how often you need to bathe your cat, you also need to look at your cat’s coat. If it happens to be short, your cat can do the grooming without any problems. However, there are times when your cat gets mischievous and get dirty and you would have to give it a bath. If you do bath your cat, make sure that you are not using products that are too strong or that can cause their skin to dry up. If you do, your cats could experience various skin issues such as skin itchiness and flaking. This could lead to discomfort and possibly wounds if your cat scratches a lot so need choose specifically formulated cat shampoo like HibiScrub (on Amazon.com). Fewer baths may be good for your cat’s health but you should consider the health of your kitty. Most cats suffering from a particular kind of disease would need more grooming than others. However, you should only stay away from baths. Proper hygiene such as trimming your cat’s nails, brushing its coat and cleaning the ears remain to be an important part of your duties as a cat owner. Always consider the grooming needs although you can do away with baths at least most of the time. You would only need to give get your cat through some water torture if it is one of those typical felines that hate water, when absolutely necessary. These instances will require you to make the difficult decision of giving them a bath because it would be for their own good. Sometimes, vets could prescribe medicated baths when your cat has ringworms. Another instance is when your cat has a flea infestation since it’s easier to treat cats who bath and in severe cases it is a must. When something gets stuck on your kitty’s coat like tree sap or gasoline, it is also necessary to give them baths. Finally, there’s the case of cats that suffer from arthritis or are obese. Both of these medical conditions preclude them from grooming themselves properly. If you do decide that it’s time to give your kitty a bath, always prepare everything that you need. This includes not only the bathing supply but also your cat’s favorite treats. If you are going to convince your pet to do something distasteful, they should get something out of it and in this case, it includes yummy incentives for being on their best behavior. 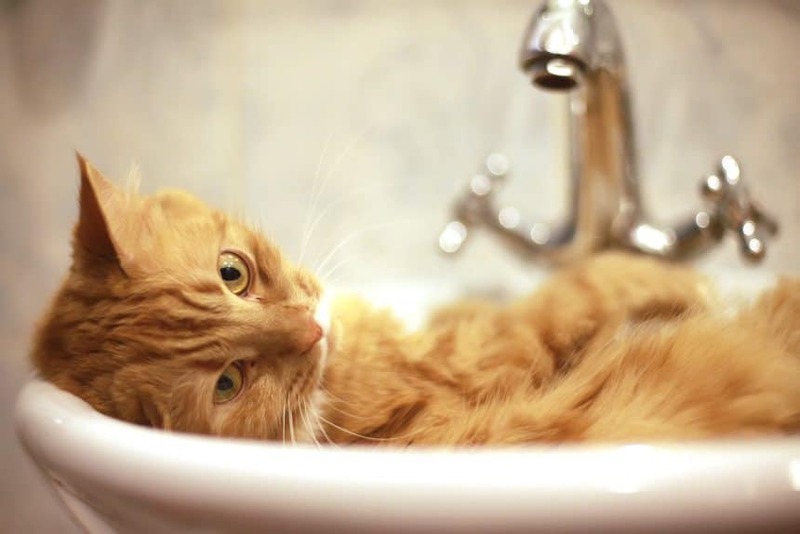 Be sure to put a rubber mat over the tub or the sink since cats might freak out when they feel the slippery surface. We all know how cats are when they freak out and it’s not a good sight. Also, don’t blow dry unless kitty is used to it; instead, use a towel to dry your cat. Cats and baths do not go well together except in some cat breeds that are total water lovers. Most pet owners need to struggle with their animals to give them a bath. Luckily, baths are not necessary in most cases. If it becomes necessary to bath your cat, always use a mild cleanser like HibiScrub (on Amazon.com) and do remember to be gentle with your cat. Do cats need a bath? Yes, but only when needed. Have you ever bathed your cat? Did you get off scratch-free? Tell us about it in the comment section and be sure to hit share.